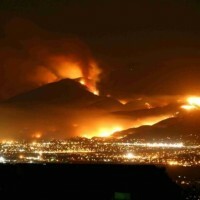 Compilation of a database of post-wildfire debris-flow activity in Mediterranean ecosystems. 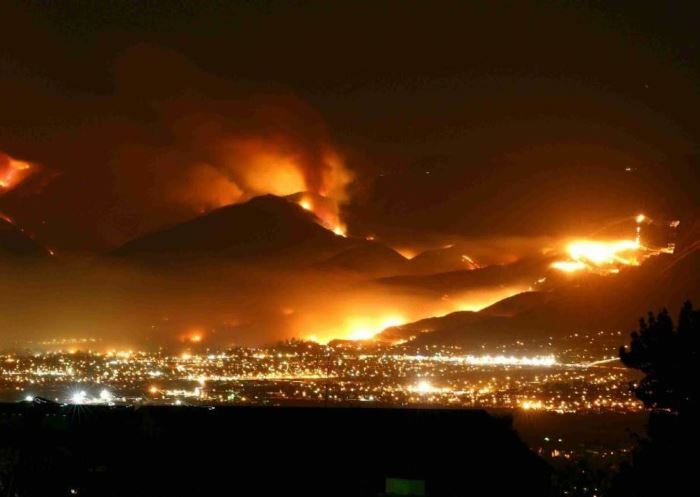 Wildfires can have profound effects on the hydrologic response of watersheds, and debris-flow activity is among the most destructive consequences of these effects. 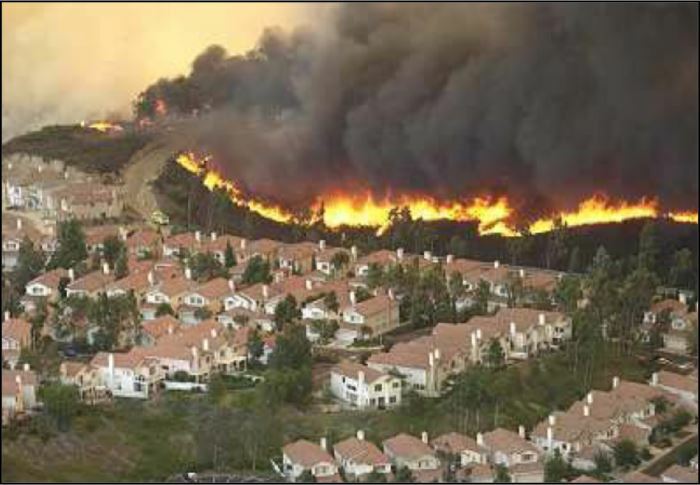 The continued high likelihood of catastrophic wildfires in Mediterranean climates has created the need to develop methods to identify and quantify potential debris flow hazards from burned watersheds. Main goal of the project is to develop methods for predicting post-wildfire debris-flow activity and hazard delineation. 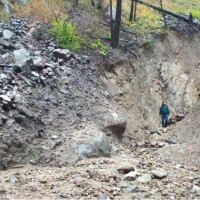 Science-based information on post wildfire debris-flow hazards is critically needed by land-management and emergency-response agencies throughout the world to mitigate the impacts of fire on people, their property, and natural resources. 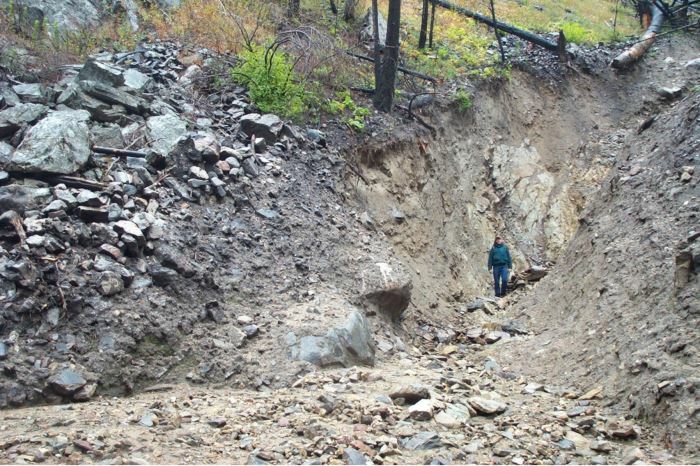 Following the analogous USGS project Post-wildfire Debris Flow Hazards, and the results obtained for debris flows after wildifres in the Western USA, a critical analysis of the available data for wildland fires in Mediterranean ecosystems has been performed. 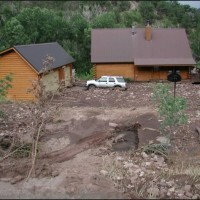 The analysis allowed to design a specific database aimed at evaluating the main factors contributing to favour the occurrence of debris flows and erosional processes. 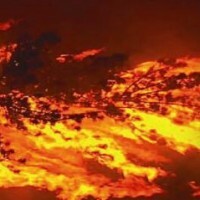 Critical analysis of the large number of studies produced in the last decades has shown that the response of burned watersheds to rainfall in the Mediterranean area may be extremely variable, depending on a number of on-site conditions, as well as on rainfall duration and intensity characteristics. 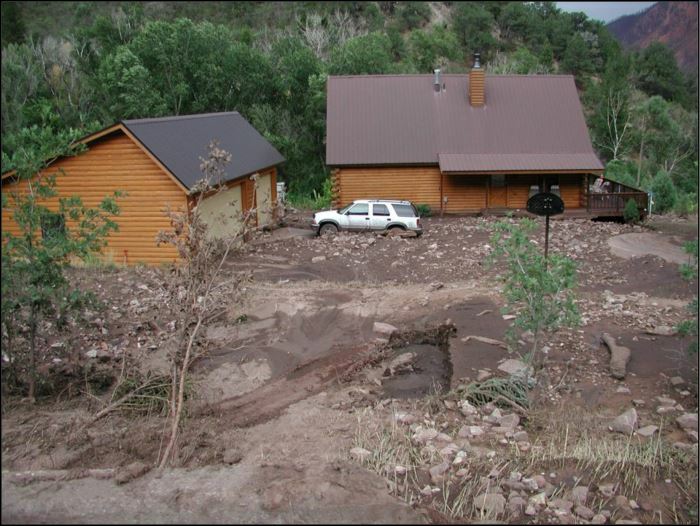 The factors that most strongly affect the debris-flow response are specific to different settings. Database of debris-flow events from recently burned basins in Mediterranean climates, including locations, basin characteristics (morphology, material property, burn severity distribution), triggering rainfall events, and volume of material. 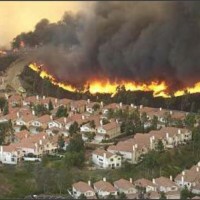 The assembled database will lead to the development of tools and methods to be used for predicting post-wildfire debris-flow activity and hazard delineation, to compare and contrast processes and conditions for debris-flow occurrence in different Mediterranean ecosystems, and to better identify the processes leading to post-fire debris flows and the threshold rainfall intensity-duration conditions that indicate their potential.